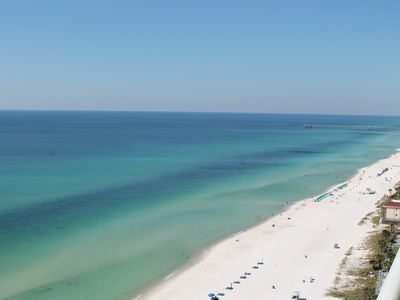 Welcome to Emerald Retreat, Long Beach 1004 Tower 4, your perfect place in Panama City Beach Florida!! 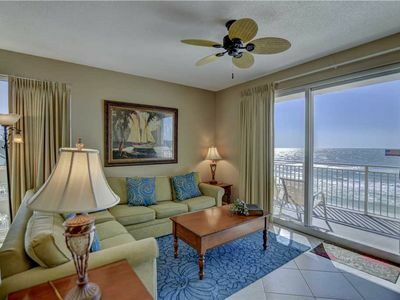 Located in Long Beach Resort, this elegant Gulf Front condo is located on the 10th floor. 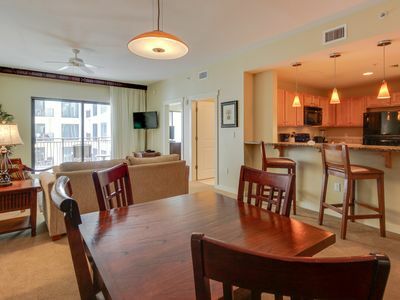 With 2 bedrooms and 2 bathrooms, this condominium comfortably accommodates up to 8 guests with 1 beachfront king suite, a beach view suite with 2 queen beds, and a queen sleeper sofa. 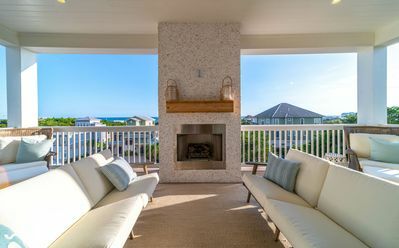 You'll love the huge beachfront balcony, too! 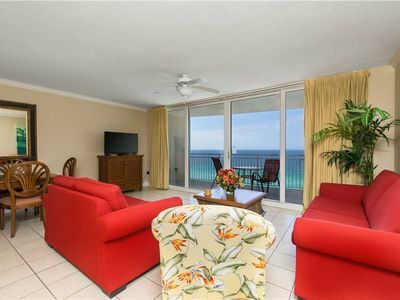 This fabulous condo has two large gulf-front suites, with balcony entrances. 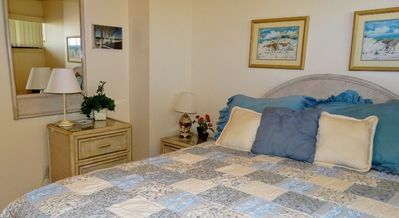 Each bedroom has its own private bathroom with double vanities, a large garden tub with a shower in the guest bathroom. The master suite offers a nice walk in shower! 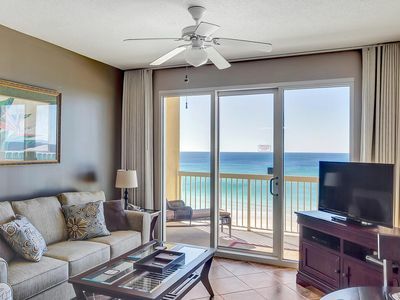 The open floor plan great room overlooks the shimmering white sands and the emerald waters of Panama City Beach. 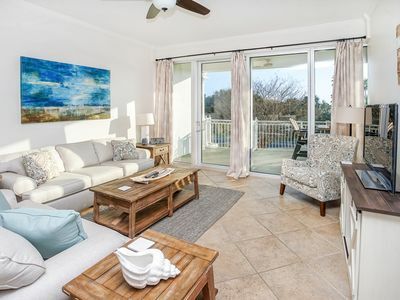 Enjoy the view from the great room, dining area, and the kitchen! The dining area has a table with 6 chairs with extra seating at the bar. Plenty of room to eat and play games! 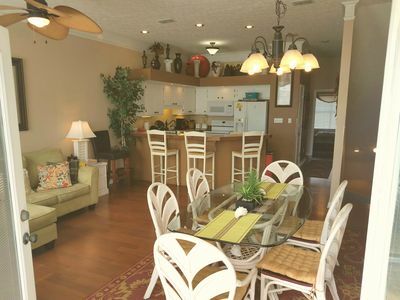 The large well-equipped kitchen has plenty of cookware, cooking utensils, dishes, glasses and flatware so you can prepare breakfast, lunch, or dinner right at your fingertips. If you don't feel like cooking, it's just a short trip to Pineapple Willy's, the onsite snack bar or other local restaurants! 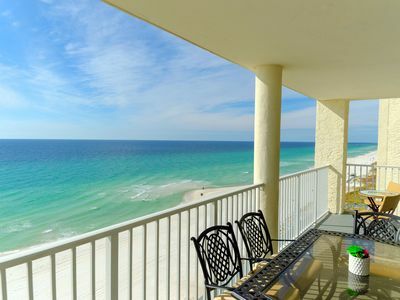 Enjoy your coffee to the sound of the ocean on one of your private balconies. 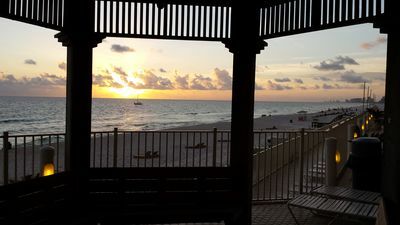 Relax in the evening with a beverage and a fabulous sunset. 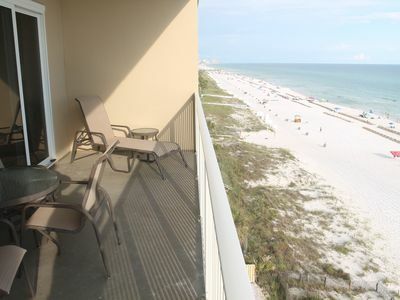 Balconies have plenty of chairs and tables for everyone's enjoyment. 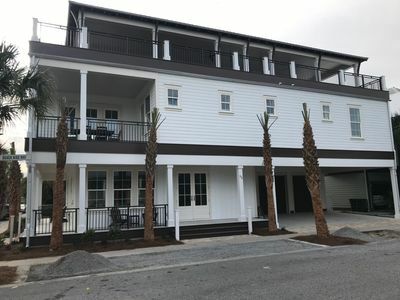 Additional property amenities include a full-size washer and dryer, high thread count luxury bed linens, fluffy high-quality bath and kitchen towels. 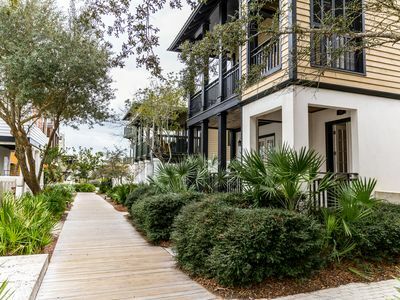 Phone service and internet access are provided for your convenience and enjoyment. 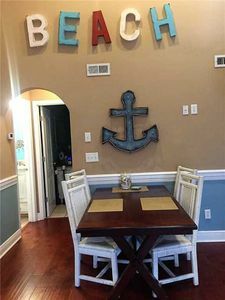 You'll feel right at home! Long Beach Resort features beautifully landscaped tropical grounds, a 7500 square foot lagoon pool with waterfalls, and palm tree islands! 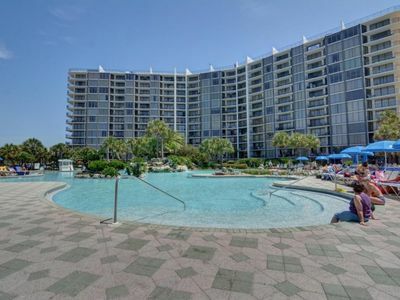 Two heated pools, three whirlpool spas, poolside bar and grills, and 24 hour gated security. The fitness center is located on the ground floor of Tower 3 for your convenience. 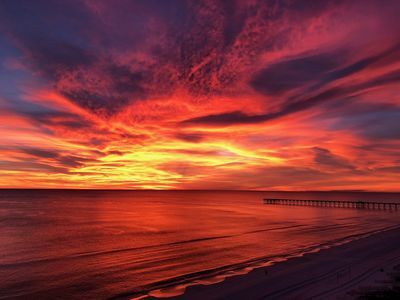 See you in Panama City Beach, Florida!! 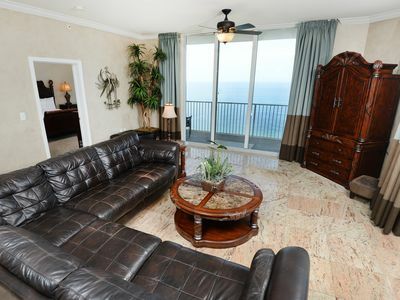 Beautiful Ocean Front Condo that will take your breath away. Family friendly! 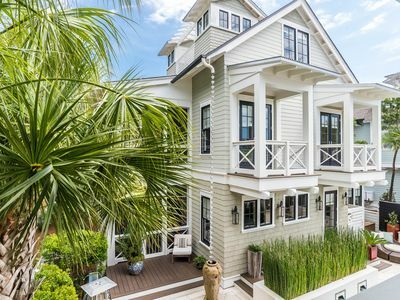 3BR Edgewater Penhouse. 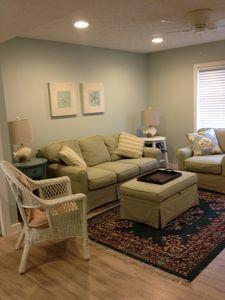 Best Deals Recent New Furniture and Upgrades! 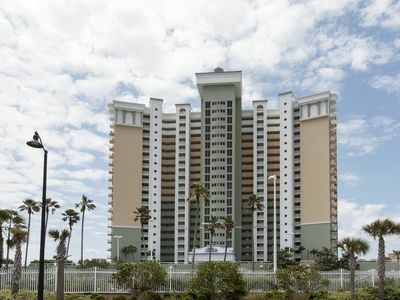 3 Bed/3 Bath, Beautiful Beachfront Unit! Ask about April & May deals!